The deal faces potential opposition from the Japanese government. Apple is the latest company to be linked with a possible bid for an investment in Toshiba’s sizable computer memory business, which is up for sale. 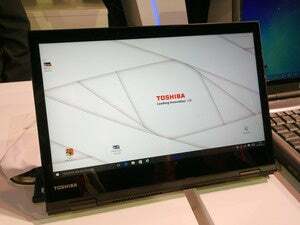 The company is prepared to make a direct investment of several billion dollars in Toshiba Memory for a stake of “several tens” of percent, Japanese public broadcaster NHK reported in its lunchtime news. The report said Apple is also considering a joint bid with Foxconn Technology, which manufactures the iPhone. Toshiba is a major supplier of components for the iPhone. 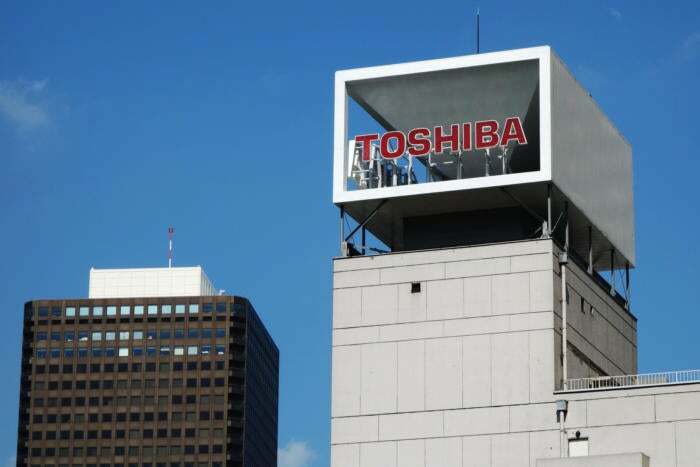 The memory chip business is one of the Toshiba’s jewels, but is up for sale as part of Toshiba’s attempts to dig itself out of a multibillion dollar hole caused by the collapse of Westinghouse. Cost overruns and delays on projects in South Carolina and Georgia incurred billions of dollars in losses. Earlier this week, Toshiba finally released its first financial report in nine months, reporting a $5.9 billion dollar loss due to the problems at nuclear power business Westinghouse. The memory chip business reported a profit of $934 million on sales of $5.8 billion. The release came without the blessing of auditors—a highly unusual move for a Japanese company—and with a warning that the entire company could collapse. Any acquisition of the memory chip business faces hurdles. The business is run as a joint venture with Western Digital under a deal that is said to give the U.S. company exclusive negotiating rights over any acquisition of Toshiba’s stake. Also, Japan is hesitant to allow a foreign company to acquire the business, because it doesn’t want key Japanese semiconductor technology to fall into foreign ownership.